A new independent report has concluded the BBC was “strongly biased against Brexit” in its coverage of the government’s triggering of Article 50 back in March. 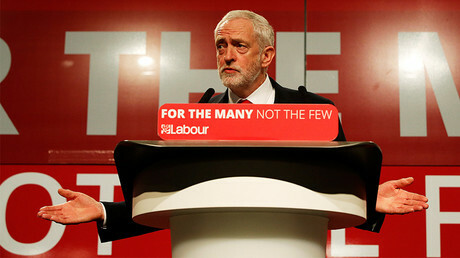 Research by the News-Watch group found that in the week after Prime Minister Theresa May activated the European Union withdrawal process, BBC Radio 4’s Today program featured 114 guests speaking against Brexit. There was an “overwhelming negativity” expressed by Today’s hosts and guests about Britain leaving the EU. BBC correspondents “displayed what can only be described as a strong common editorial bias against Brexit,” the document added. “The overall gloom was buttressed by the program’s editorial approach,” read the report. The investigation added that during the week Article 50 was activated, 61 BBC contributors were ‘Remainers,’ while only 42 were in favor of Brexit. And of those, only 25 were “firmly” in support of leaving the bloc. It’s not the first time the BBC, and the Today show in particular, have found themselves under fire from watchdogs and the public alike. A report by News-Watch from last April showed that in the six months following the referendum, over half of Today’s guests expressed negative opinions about Brexit. Disgusted at the BBC news Nick Robinson in Halifax toeing the Tory party line as usual! Not discussing politics only Brexit scare tactics! “Another part of the picture was massive bias by omission: a failure to include at sufficient levels those who favored withdrawal, to largely ignore and not follow up the themes and perceived opportunities which the few pro-Brexit guests did raise, and to exclude from coverage important business figures who supported Brexit,” the group wrote at the time. The BBC continued “Project Fear” and insisted on portraying the EU withdrawal as a harmful event, it added. 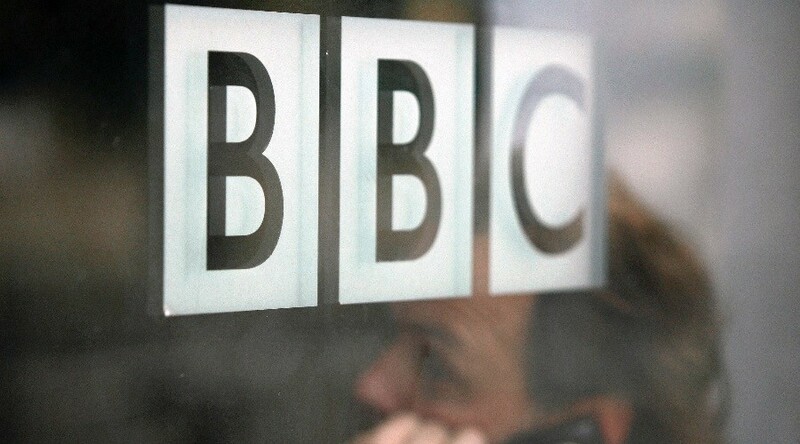 Responding to the criticism, a BBC spokesperson said: “The BBC has and will continue to cover Brexit in a responsible and impartial way independent of political pressure. “The job of impartial journalism is to scrutinize the issues and interrogate the relevant voices, not advocate for a position. It’s precisely for this reason that the public trusts the BBC.